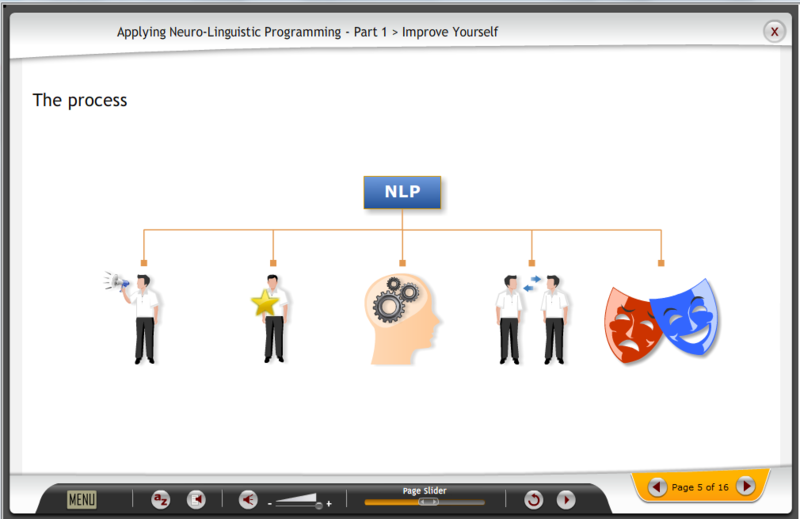 Neuro-linguistic programming (NLP) is a collection of systems for understanding and programming our behavior and improving our communication. It is a set of tools that allows us to change and improve the way that we think, feel and behave. Empathy and motivation are increasingly important in today’s business world. Understanding how to communicate effectively, in a verbal and non-verbal manner, is vital in any business relationship. Behavioural skills are key to effective procurement. Neuro-linguistic programming provides some interesting insights and techniques that can help procurement professionals negotiate better with their suppliers and stakeholders. Our new high-impact e-learning course provides learners with a series of techniques to start using their emotional intelligence to influence others. More in particular, the course will explain how some of the essential components of NLP (i.e. body language, building rapport, …) can support procurement professionals in persuading others and reaching better agreements. Get free access to this course now!